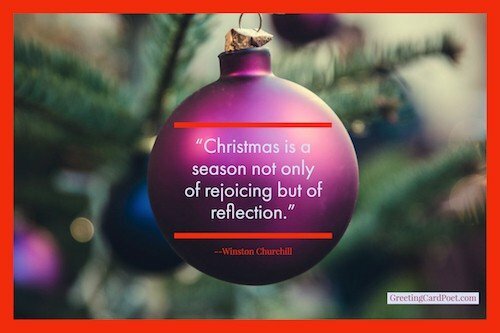 Christmas quotes reflect the season. It is the time of year that is all about lights, celebrations, happiness and sharing a lovely season together. It’s the season when everyone shares their love and care for each other in the form of presents and beautiful wishes. The fun of sending greetings and presents also places an emphasis on choosing the best words to convey your feels. That’s where our collection of quotations below can help. 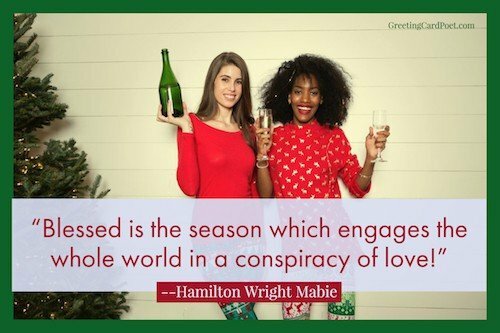 Sending holiday love is easier. 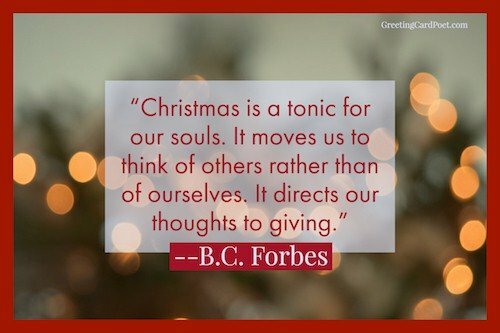 Here are some famous quotations that will brighten up all the hearts you touch this holiday season. 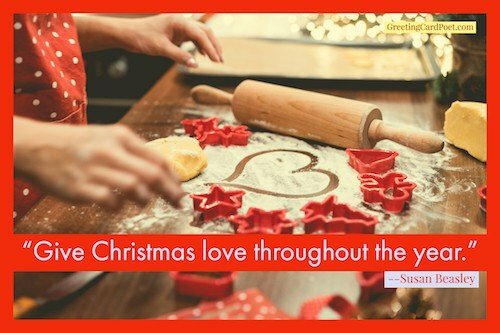 Give Christmas love throughout the year. 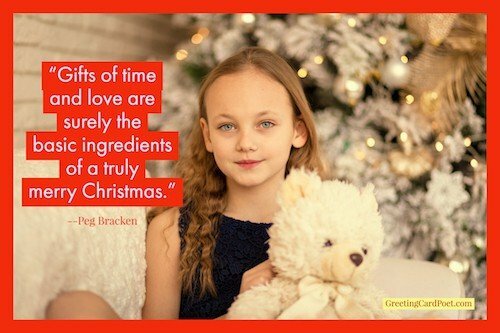 Christmas hearts find a reason to give all year round. My favorite traditional Christmas movie that I like to watch is All Quiet on the Western Front. It’s just not December without that movie in my house. 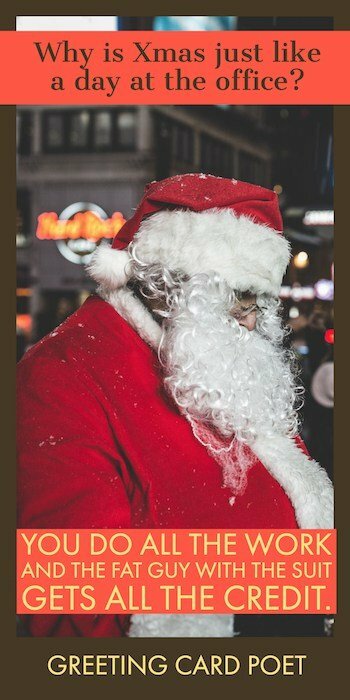 The Christmas season has come to mean the period when the public plays Santa Claus to the merchants. Christmas hearts are for opening up just like presents. A little smile, a word of cheer, A bit of love from someone near, A little gift from one held dear, Best wishes for the coming year. These make a merry christmas! Selecting lines from Xmas songs lyrics is always a popular choice because so many folks know these tunes. Birds of a feather would be. 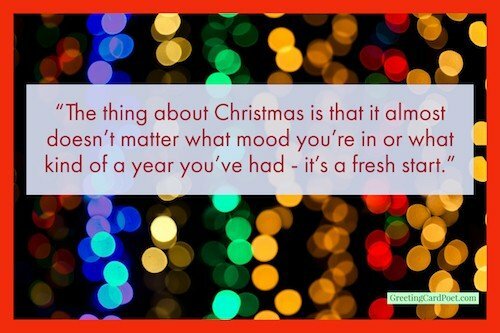 ”Oh, Christmas isn’t just a day, it’s a frame of mind and that’s what’s been changing. That’s why I’m glad I’m here, maybe I can do something about it. It’s Christmas Eve. It’s the one night of the year when we all act a little nicer, we smile a little easier, we cheer a little more. For a couple of hours out of the whole year we are the people that we always hoped we would be. Xmas = The good season for giving. Once again, we come to the holiday season – a deeply religious time that each of us observes, in his own way, by going to the mall of his choice. 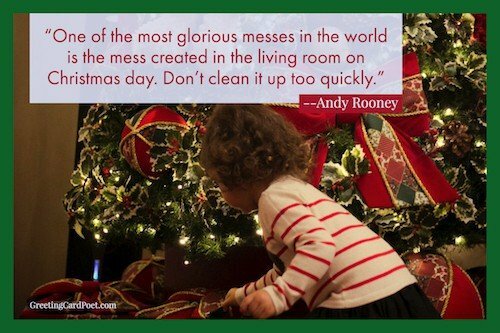 I can understand people simply fleeing the mountainous effort Christmas has become… but there are always a few saving graces and finally they make up for all the bother and distress. I think Xmas is a wonderful time for drinking. And also after and before Xmas plus all the other days. Why is Xmas just like a day at the office? Next to a circus there ain’t nothing that packs up and tears out faster than the Christmas spirit. I was Christmas shopping and ran into a guy on the street. I noticed his watch and said that it runs slow. He said, So does the guy I stole it from. The worst gift is a fruitcake. There is only one fruitcake in the entire world and people keep sending it to each other. Check out our Jokes About Xmas. Jack: We take an oversized sock, and hang it like this on a wall. Mr. Hyde: Oh, yes! Does it still have a foot? Smaller Mr. Hyde: Let me see, let me look! Smallest Mr. Hyde: Is it rotted and covered with gook?! Eureka! I’ve got it! This year Xmas will be ours! Oh how horrible our xmas will be! Nooo, how Jolly our xmas will be. Since I am dead I can take off my head to recite Shakespearean quotations. There’s children throwing snowballs, instead of throwing heads, they’re busy building toys and absolutely no one’s dead. I sense there’s something in the wind, that feels like tragedy’s at hand. And though I’d like to stand by him, can’t shake this feeling that we have. The worst is just around the bend, and does he notice my feelings for him? And will he see how much he means to me? I think it’s not to be. It’s a beautiful duck, it really is. But you see, it’s smiling at me! Well I double-dog-dare ya! Now it was serious. A double-dog-dare. What else was there but a triple dare ya? And then, the coup de grace of all dares, the sinister triple-dog-dare. I triple-dog-dare ya! Schwartz created a slight breach of etiquette by skipping the triple dare and going right for the throat! Mr. Parker: What is the name of the Lone Ranger’s nephew’s horse? Mother: Ah… Victor! His name is Victor. Mr. Parker: Victor? The Lone Ranger’s nephew’s horse? In the heat of battle, my father wove a tapestry of obscenity that as far as we know, is still hanging in space over Lake Michigan. And the Grinch, with his Grinch-feet ice cold in the snow, stood puzzling and puzzling, how could it be so? It came without ribbons. It came without tags – It came without packages, boxes or bags. And he puzzled and puzzled ’till his puzzler was sore. Then the Grinch thought of something he hadn’t before. What if Christmas, he thought, doesn’t come from a store. 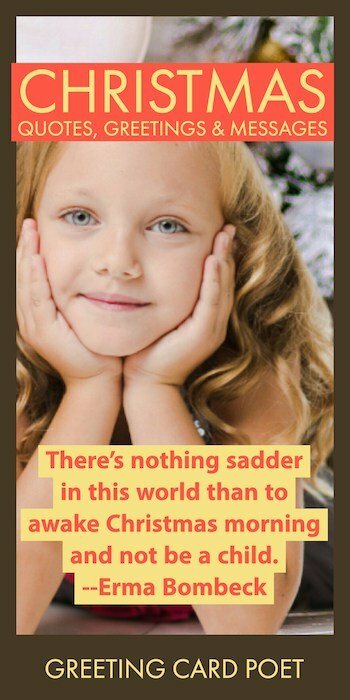 What if Christmas, perhaps, means a little bit more. Cindy Lou Who: Your cheek’s so . . . The Grinch: I know. Hairy. The Grinch: Greasy? Stinky? Do I have a zit? Cindy Lou Who: No. Warm. Stuffed all the bags, one by one, up the chimbley! Blast this Christmas music. It’s joyful and triumphant. And they’ll feast, feast, feast, feast. They’ll eat their Who-Pudding and rare Who-Roast Beast. But there’s something I just cannot stand in least… Oh no. I’M SPEAKING IN RHYME. Santa, don’t forget the Grinch. I know he’s mean and hairy and smelly, and his hands are cold and clammy, but I think he’s kinda… sweet. Christmas Eve was a night of song that wrapped itself about you like a shawl. But it warmed more than your body. It warmed your heart…filled it, too, with melody that would last forever. Christmas Eve ought to be a very joyful evening to us in all its associations, in all the truths which it naturally brings to the soul…. A man’s soul is to be as the heavens were on the night when the shepherds looked up and saw them full of angels as well as stars. Christ was born in the first century, yet he belongs to all centuries. He was born a Jew, yet He belongs to all races. He was born in Bethlehem, yet He belongs to all countries. I have always thought of Christmas as a good time; a kind, forgiving, generous, pleasant time; a time when men and women seem to open their hearts freely, and so I say, God bless Christmas! I have always thought of Christmas time, when it has come round apart from the veneration due to its sacred name and origin, if anything belonging to it can be apart from that — as a good time; a kind, forgiving, charitable, pleasant time. Here’s to the God of the present (Raise your glasses), Here’s to the God of the past (Drink to the King) Here’s to the hope in the future He brings. We will sing to Him, sing to Him on the Saviour’s Day. It is Christmas every time you let God love others through you. Christmas is a time to open our hearts to God and his gifts. Just like the rest of the year. When Santa asks me what I want, I just have to say your name. Freshly cut Christmas trees smelling of stars and snow and pine resin – inhale deeply and fill your soul with wintry night. There are many things from which I might have derived good, by which I have not profited, I dare say,’ returned the nephew. ‘Christmas among the rest. But I am sure I have always thought of Christmas time, when it has come round—apart from the veneration due to its sacred name and origin, if anything belonging to it can be apart from that—as a good time; a kind, forgiving, charitable, pleasant time; the only time I know of, in the long calendar of the year, when men and women seem by one consent to open their shut-up hearts freely, and to think of people below them as if they really were fellow-passengers to the grave, and not another race of creatures bound on other journeys. And therefore, uncle, though it has never put a scrap of gold or silver in my pocket, I believe that it has done me good, and will do me good; and I say, God bless it! 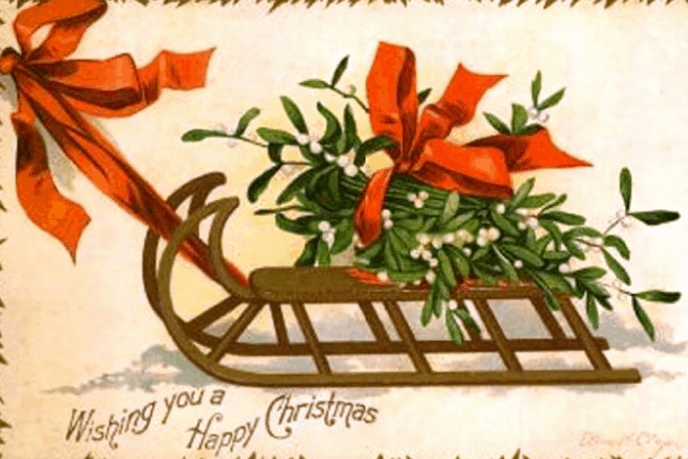 If you have ideas for our Christmas Quotes page, please let us know. Thanks, and we hope you enjoy these with your friends and family.